To celebrate that our newest-and-most-improved Cryptosteel blueprints are updated and available for download on an open-source basis we offer you this Limited Edition Cryptosteel Open Source Launch Bundle. 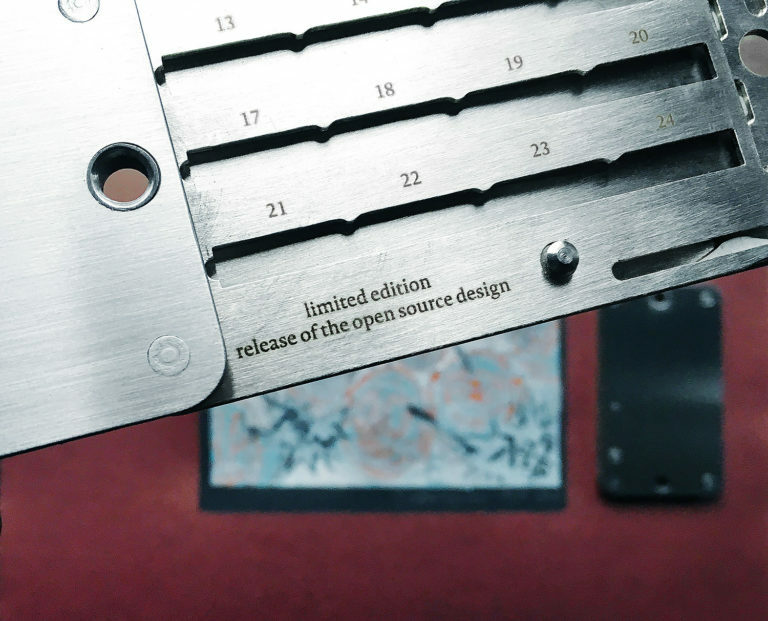 1 x Rafael Akahira “Open Source” unique woodprint. 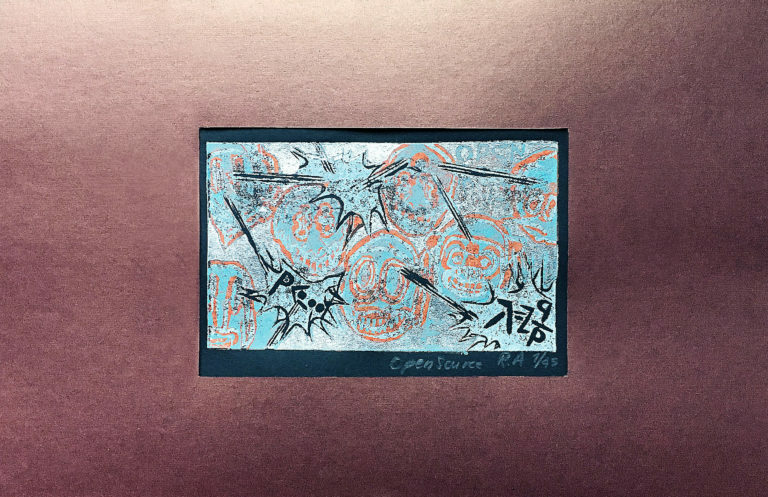 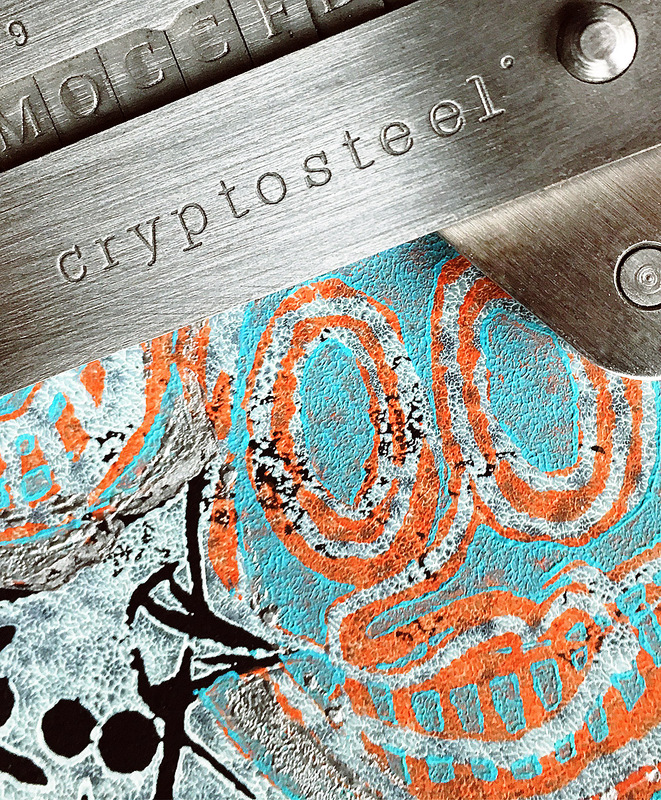 Each print, like each limited-edition Cryptosteel indestructible backup tool, is completely unique and available for a limited time only! 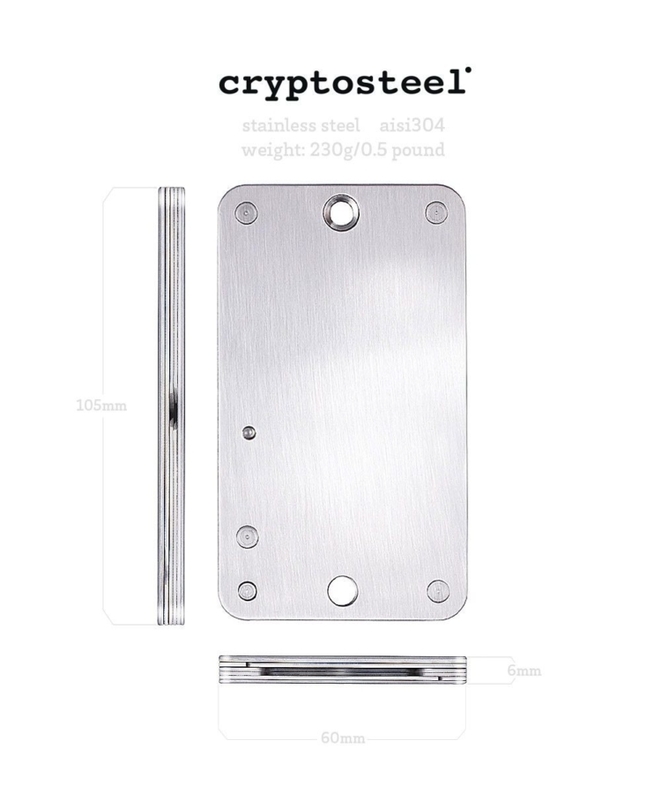 Cryptosteel unit can be used as an “eternal backup” for TREZOR and BIP39 HD wallets. 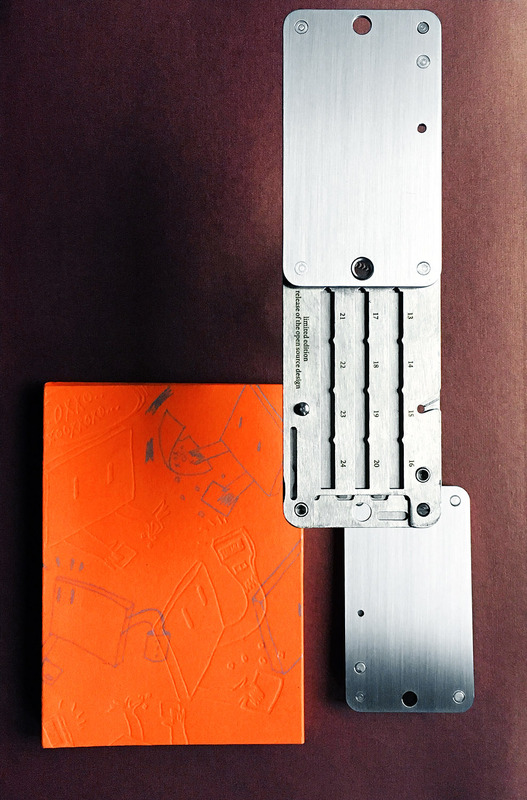 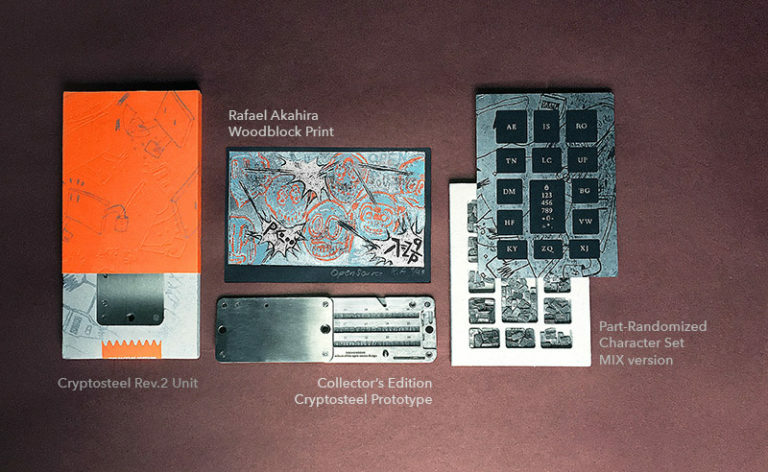 Cryptosteel Wallet will be packaged in bespoke, handcrafted Rafael Akahira – Mutant packaging.